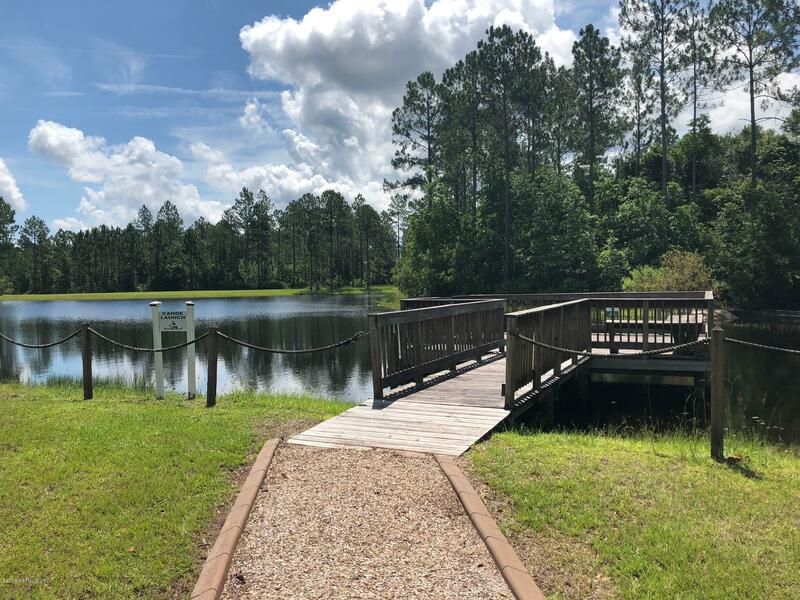 Wonderful opportunity! 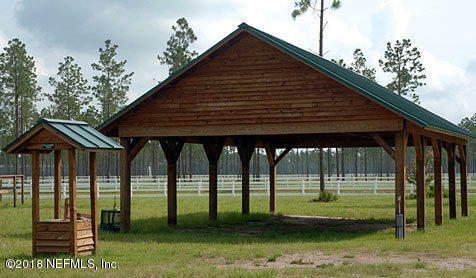 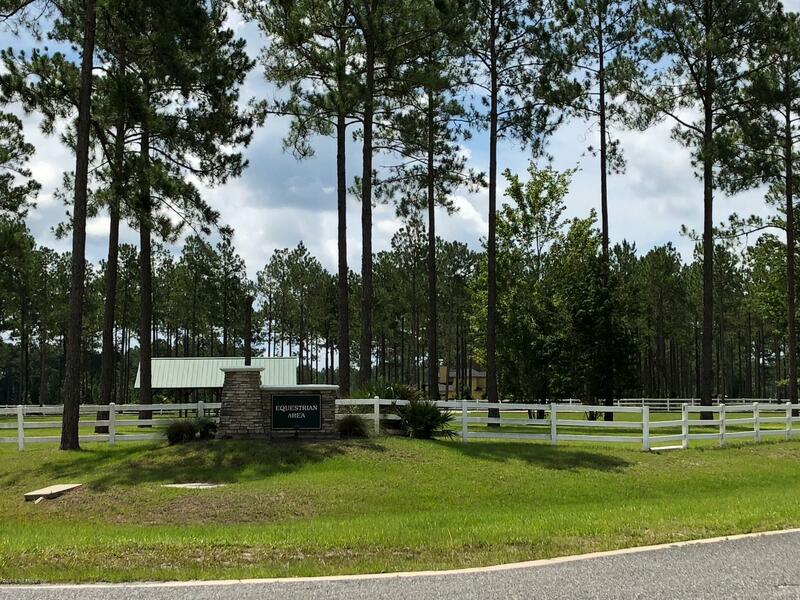 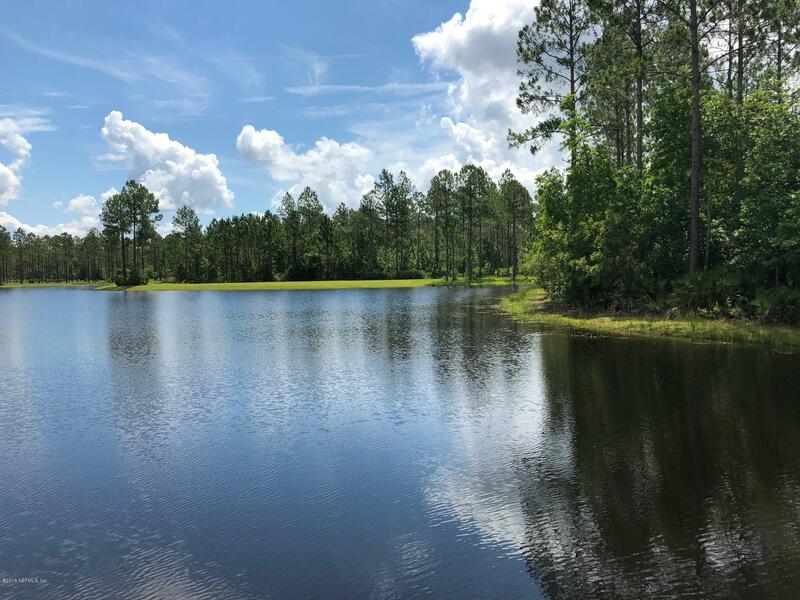 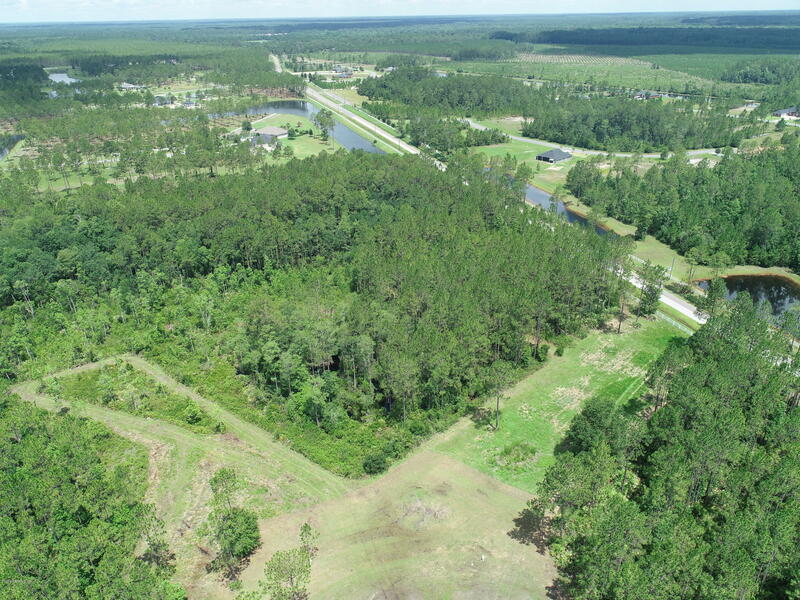 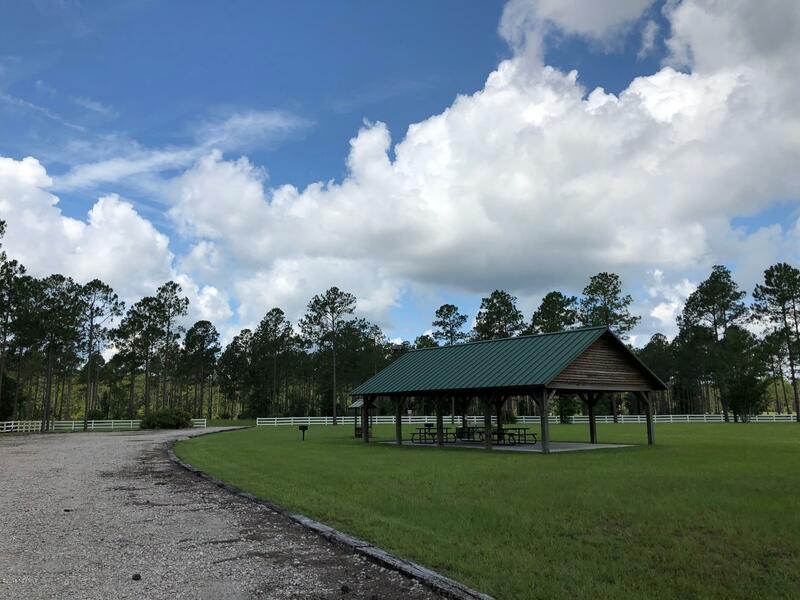 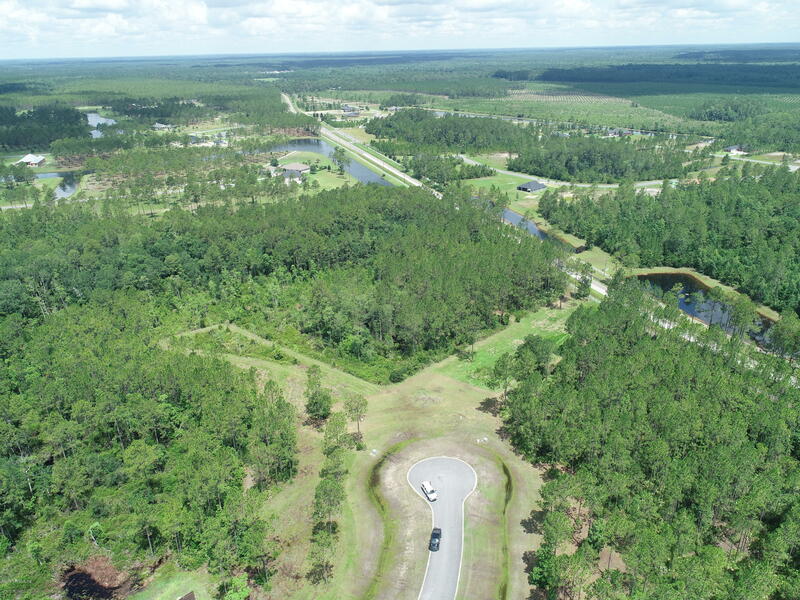 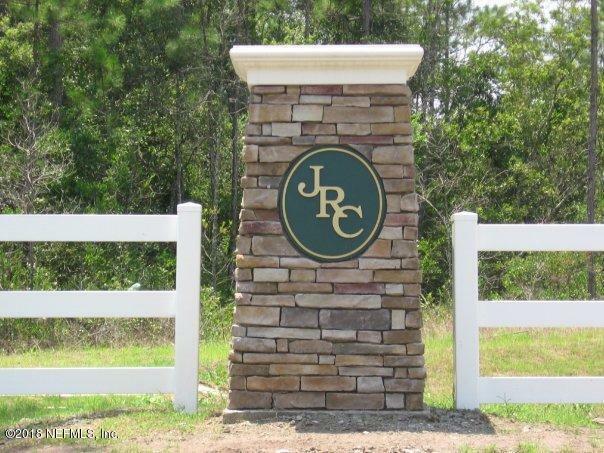 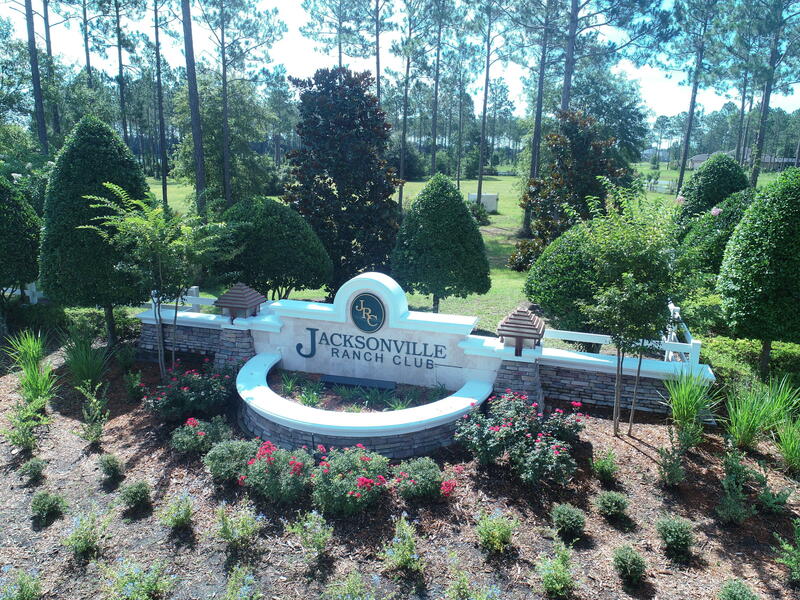 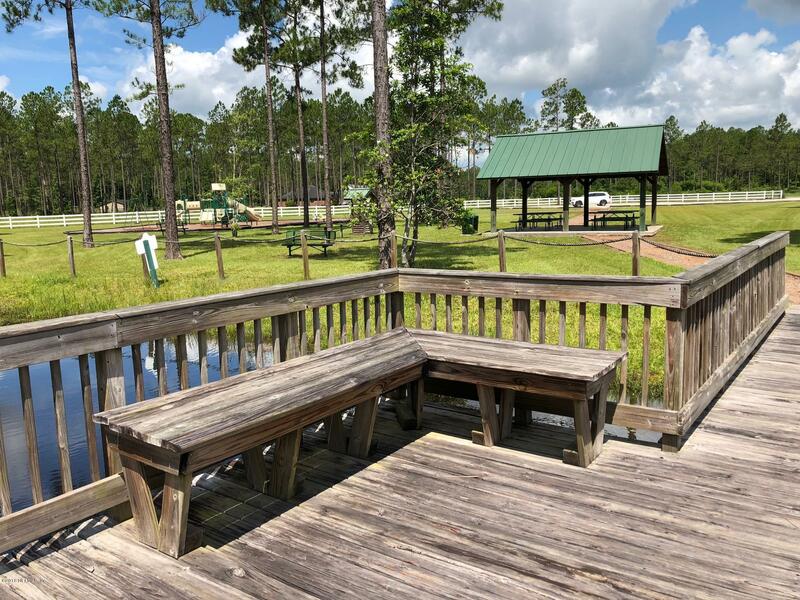 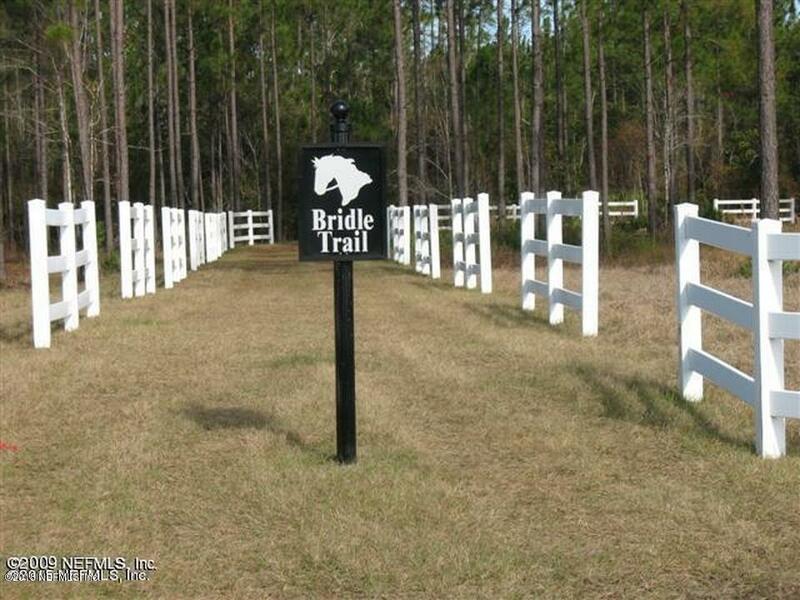 Build your dream home on this 4.5 acre lot that is ideally located on a cul-de-sac in the exclusive gated Jacksonville Ranch Club Equestrian Community with lakes, horse arena, 1,000 acres of bridle paths, playgrounds, secure trailer, RV and boat storage with video security & more! 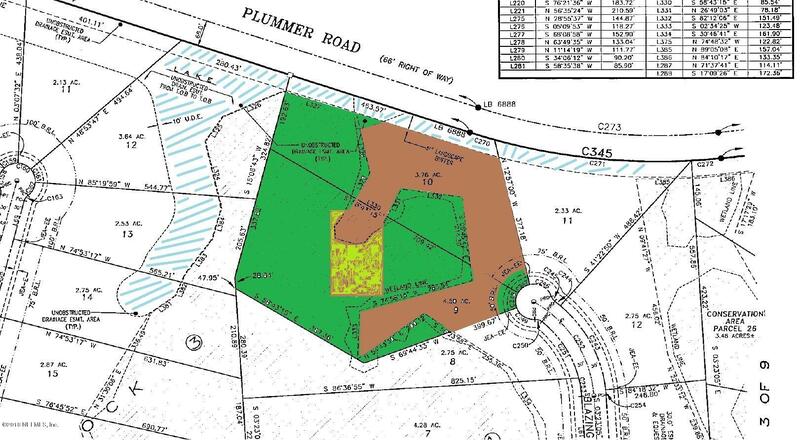 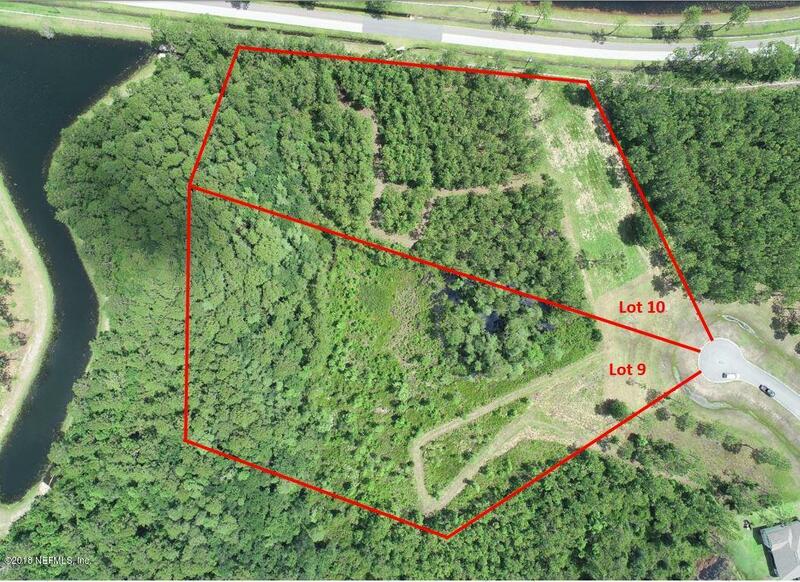 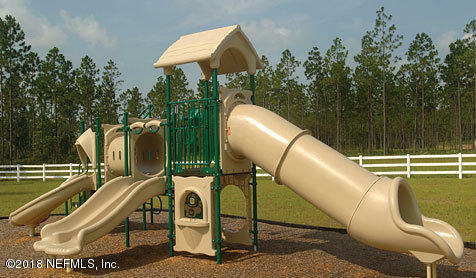 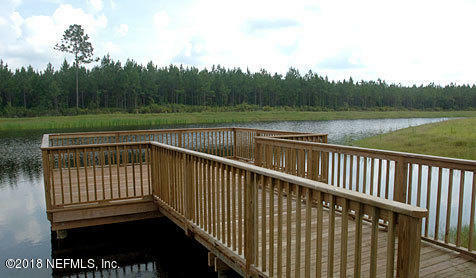 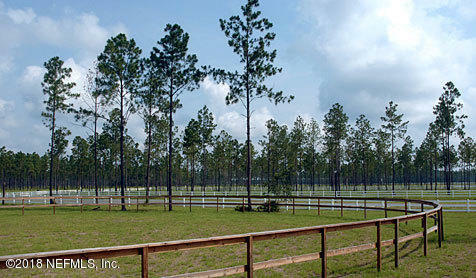 Neighboring lot is also available to create your massive estate or horse ranch!